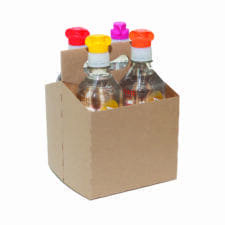 Packaging sells product! 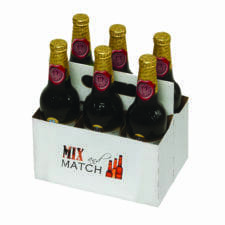 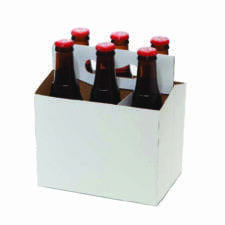 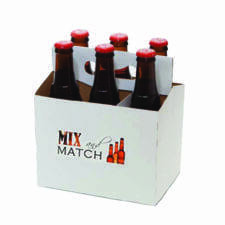 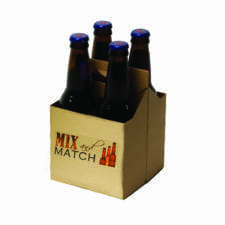 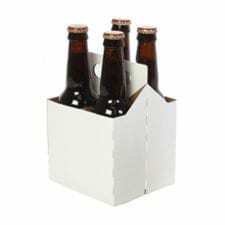 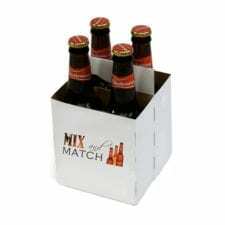 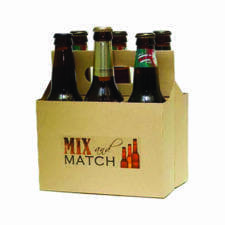 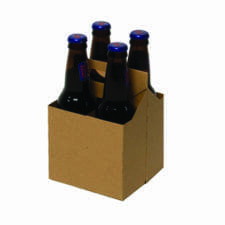 Pak-it Products is a wholesale supplier of beer bottle packaging options for 12 oz. 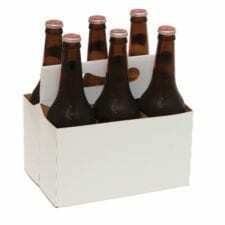 and 16 oz. 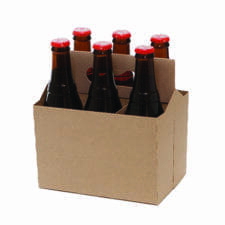 glass bottles & plastic bottles and packaging for beer cans. 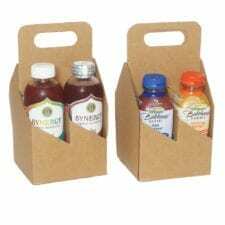 We offer wholesale pricing, quality products and quick delivery to your business.